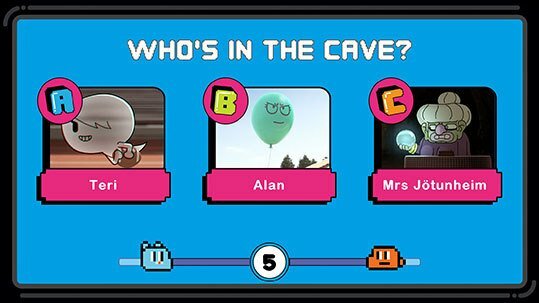 Calling all Superfans! 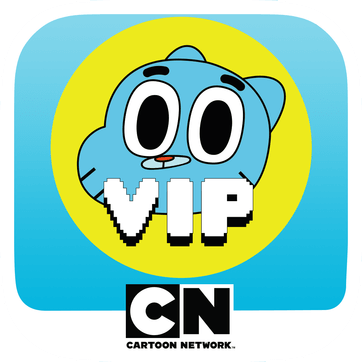 Turn on Cartoon Network in April and get ready to play along with our new app that’s strictly for Gumball V.I.P.s! 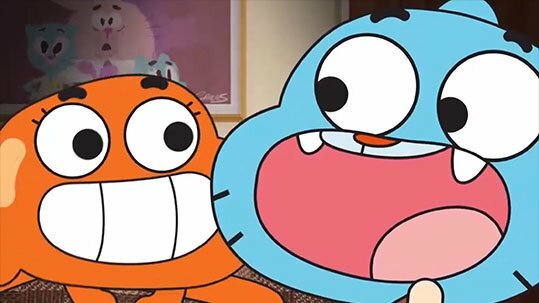 When you spot the Gumball VIP. 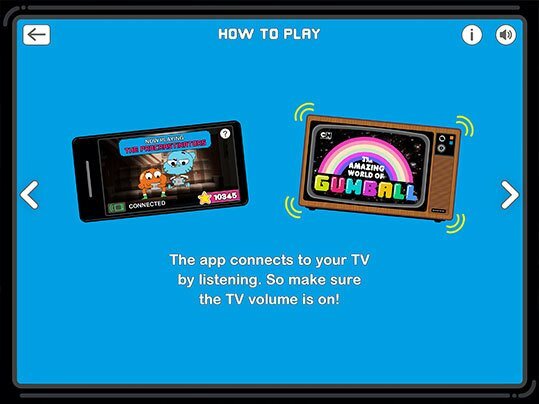 sign on your TV — every day at 5pm from 1st of April — join in with the episode by answering questions for your chance to unlock brand new Gumball games, new episodes and enter the competition to win a Nintendo Switch and become the ultimate Gumball super fan. 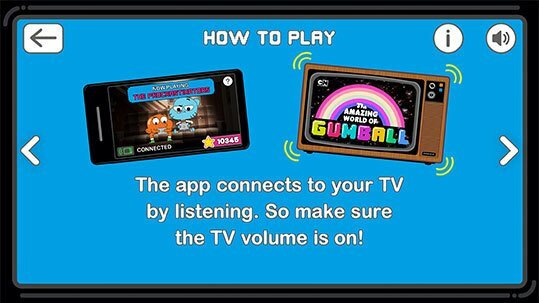 The Gumball VIP app will magically detect which episode you’re watching, so just watch your device transform into a super fun game right in front of your eyes! The more questions you get right, the more trophies you win. Each trophy comes with a special V.I.P. 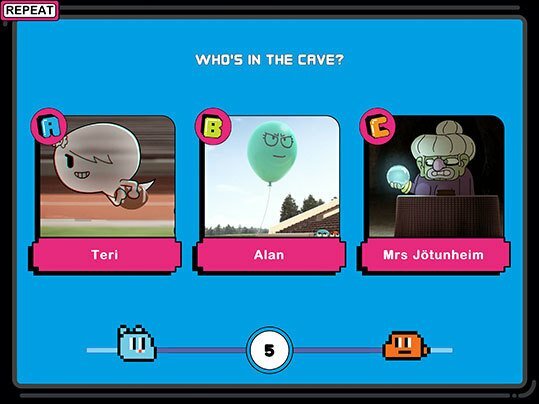 code that unlocks a free online reward, as well as giving you the chance to win more amazing Cartoon Network goodies! 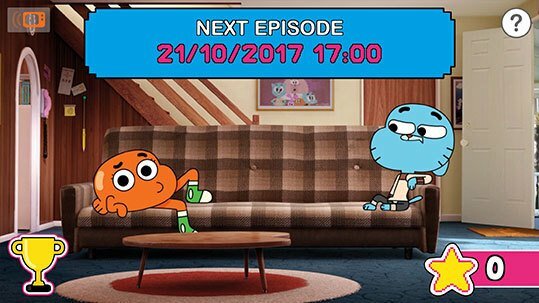 Think you’re up to the challenge? 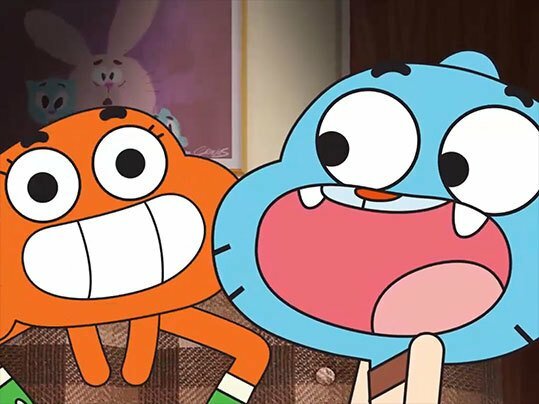 Put Cartoon Network on every day in April at 5pm, open the Gumball V.I.P. app and let the fun begin!